Our deepest sympathy goes towards Gary and his family. Gary’s Headshot for Casting image gave him a great starting career. In 78 he was the leading actor for a remake of “The Little Rascals”, the pilot didn’t continue. 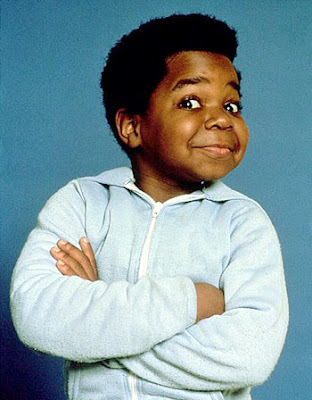 Hi unique look and appearance made his face one of the most notable images while being the lead actor for Different Strokes. Gary’s Images will be remembered for years to come.